Want to test your own limits and leave the competition behind? The no-compromise Aerium C:68 SL is the perfect tool for the job. 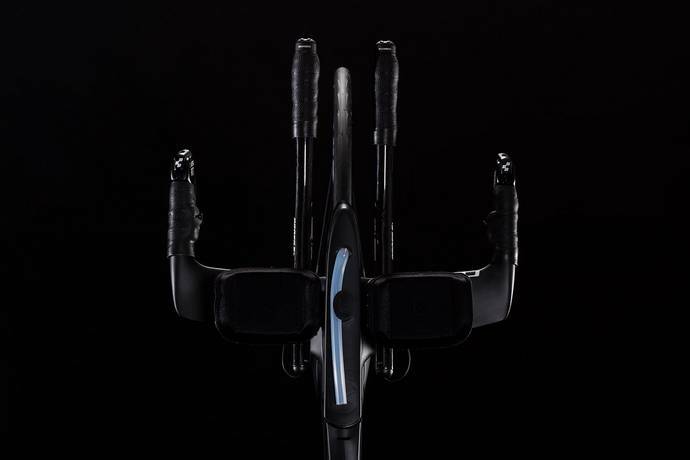 Developed in conjunction with the ærodynamics and Formula One specialists at SwissSide, this no-holds-barred speed machine leaves UCI regulations behind in the quest for ultimate performance. Wind tunnel testing, real world data-logging and fastidious attention to detail make this the fastest triathlon machine out there in our testing. Equipped with Shimano's new Ultegra Di2 components and Magura hydraulic rim brakes, you've everything you need to set new personal records - and get your competition really worried. 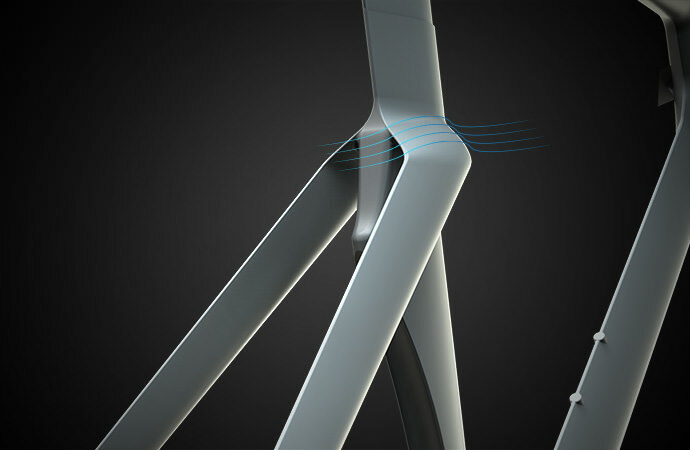 There's more to developing a wind-cheating bike than giving it lots of 'æro' shaped tubes. 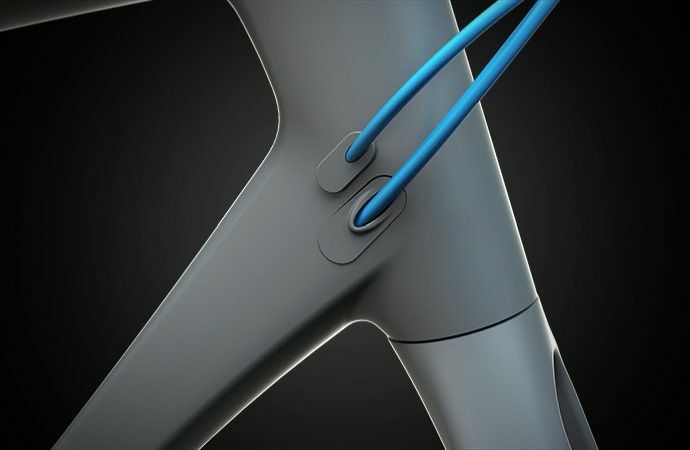 That's why we worked with the development team at Formula One specialists SwissSide, whose experience in reducing drag proved invaluable in building a new standard in triathlon bikes. Wind tunnel testing helped us to reduce the effects of crosswinds and turbulence, giving the Aerium C:68 SL not just incredible straight line speed but impressive stability out in real world riding conditions, too. 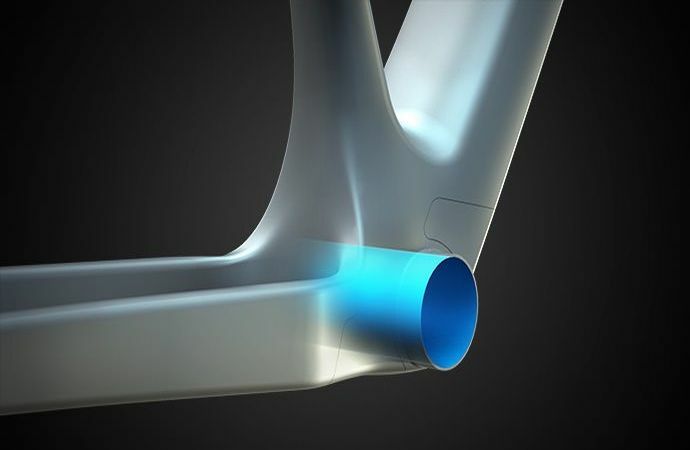 Low seatstays help to reduce the frontal area, while the unique slotted head tube acts as a spoiler. The hydraulic brake system, developed in conjunction with Magura, is designed for quick wheel changing and easy adjustment - and, of course, all cables and hoses are hidden away, out of the wind. We know from our testing that this is the best triathlon bike out there. All it's lacking... is you. 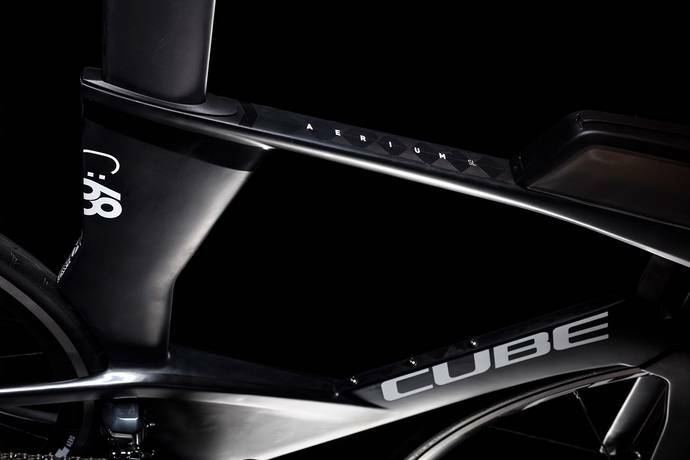 CUBE’s highly innovative new C:68 carbon fibre technology allows us to build better bikes than ever. 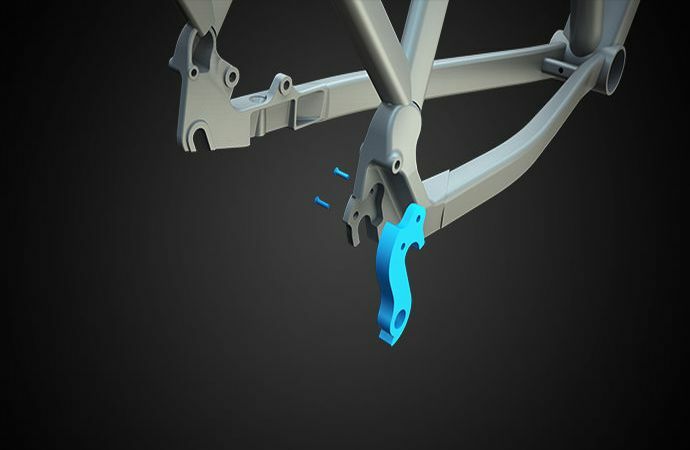 Typically, carbon fibre frames are around 60% carbon fibre, with the rest being the resin that bonds the fibres together. By distributing carbon fibres evenly, we can make thinner layers within the frame and reduce the amount of resin. 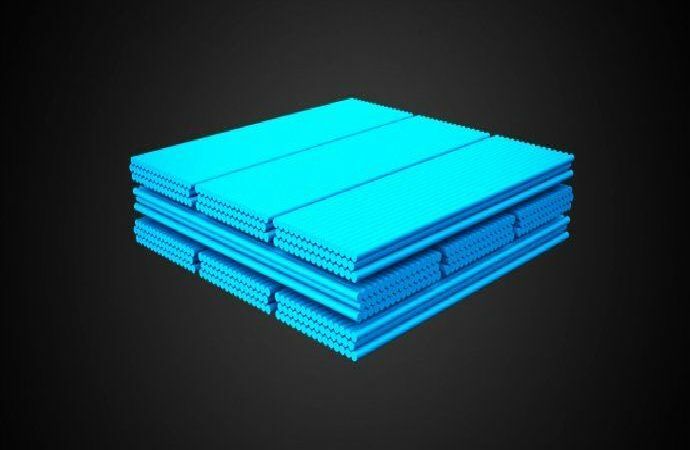 Those fibres are a mixture of Ultra High Modulus, High Modulus Spread Tow and Intermediate Modulus carbon, each chosen for the needs of the particular area of the frame. Nanoparticles within the resin itself allows it to be distributed more evenly when under pressure in the frame mould. 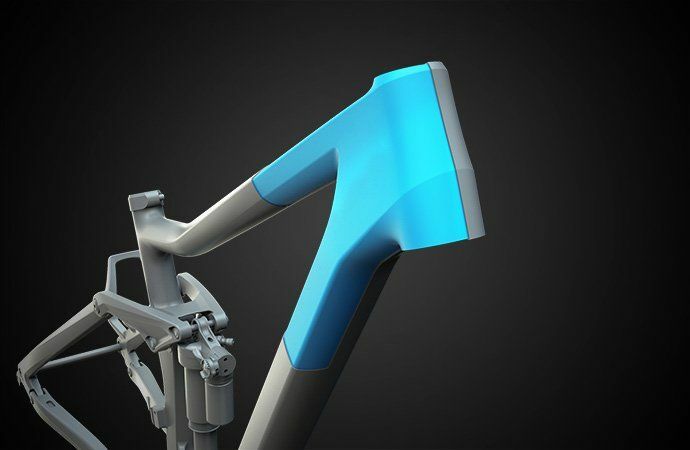 The result is a range of frames with 68% carbon fibre – lower weight, higher stiffness, more fun.